New H-1B Quota Season Begins! H-1B season begins today – April 1, 2011. 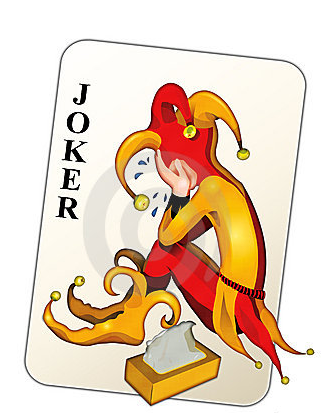 Like a cruel joke, the beginning of this year’s H-1B applications, H-1B quota, H-1B cap, fiscal year 2012 H-1B season, whatever you want to call it…starts today, April Fool’s Day! Let’s review what the H-1B season means to those looking for a job and who hope to find a suitable employer to sponsor the H-1B application. (1) find a job (2) which requires a Bachelor’s degree (3) with a company that is well established (or decently so) and (4) is willing to pay the government filing fees!